When a vehicle arrives for repair, all road grime, grease, waxes, and contaminates are removed by pre-washing. 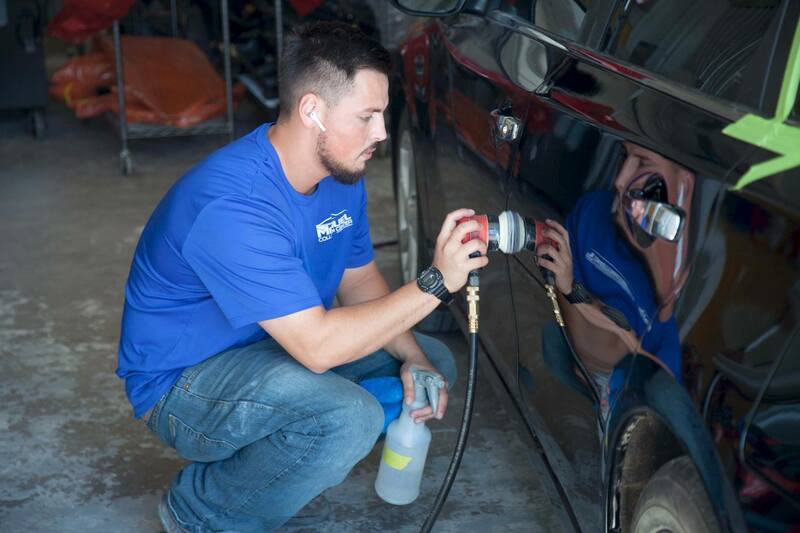 After all repair work is complete, the vehicle's interior and exterior surfaces are also cleaned and conditioned. We want you to enjoy a clean vehicle when you pick up after repairs!